Late-night cravings and midweek munchies are both satisfied by these reverse happy hours offered around Scottsdale. 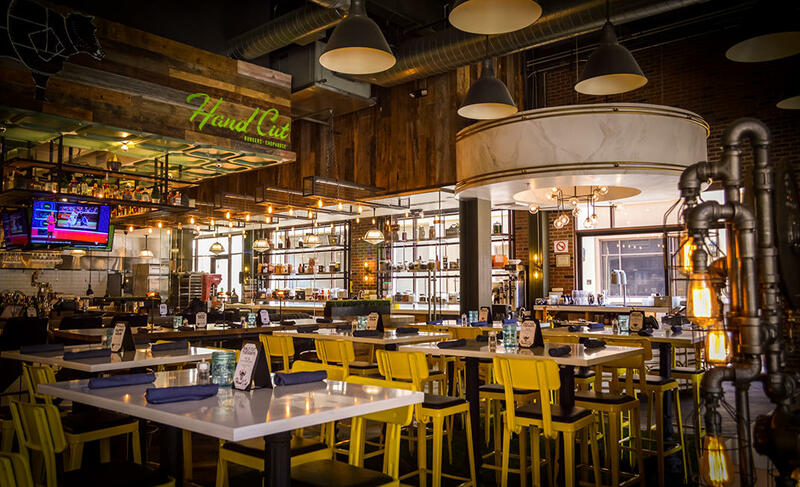 The tiki vibes are strong at HULA’s Modern Tiki. This Old Town hideout is a throwback to the iconic tiki bars of the ’50s, ’60s and ’70s. The menu features a fusion of American and Polynesian flavors, and the cocktail list is just what you would expect – with classic rum-drenched Mai Tais, tropical libations decorated with edible flower garnishes and classic island-inspired drinks served up in tiki mugs. 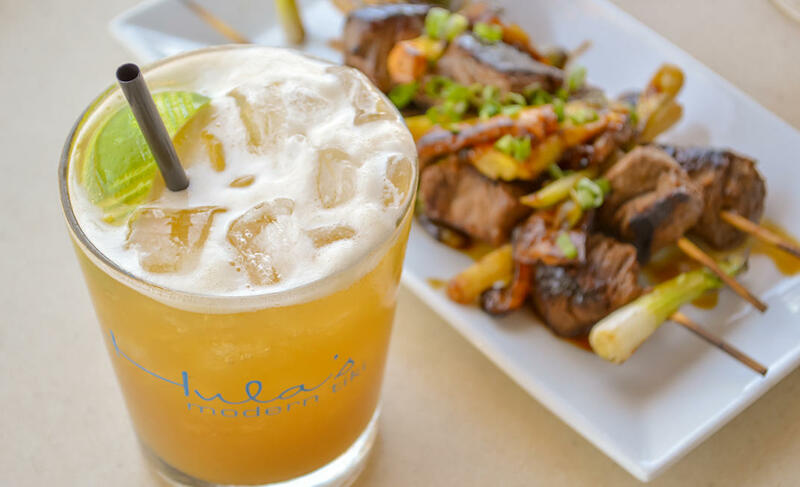 Each Wednesday, HULA’s offers all-night happy hour until 10 p.m., which means discounts on appetizers like the crispy coconut shrimp rolls, as well as classic cocktails including signature favorites like Dr. Funk and the HULA’s Hurricane. 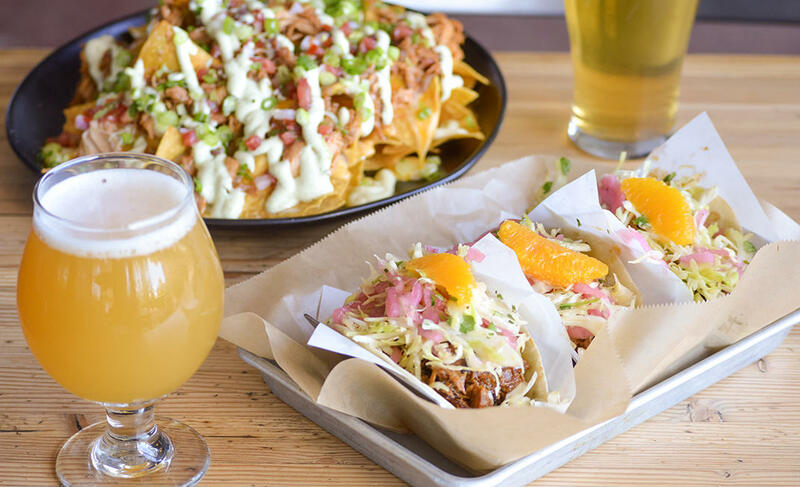 This Scottsdale-based brewery churns out custom-crafted ales and lagers that pair oh-so nicely with their seasonal and locally driven food menu. Craft beer drinkers and gastronomes alike can enjoy reverse happy hour specials on Friday and Saturday from 10 p.m. to close and all day on Sunday with happy-hour pricing available from 10 a.m. to 9 p.m. Deals include $1-off Scottsdale Beer Company beers and discounts on eats like the Macho Nachos – a shareable plate to ignite your appetite that features homemade tortilla chips, beer cheese and an abundance of Southwest flavors – and the tasty trio of banana leaf–roasted pork street tacos that are topped with a fresh citrus slice. Just steps away from the buzzy Scottsdale Waterfront, Hand Cut Burgers + Chophouse has an electric atmosphere and delivers a craft menu that is brimming with tempting noshes and a solid lineup of burgers constructed from grass-fed, Arizona-raised beef. Happening Friday and Saturday from 9 p.m. to close, reverse happy hour excites with $7 beer and shot specials as well as reduced prices on wine, cocktails and drafts. Taking up residence inside the stylish W Scottsdale, Sushi Roku impresses with its extensive selection of fresh sushi and Asian cuisines. 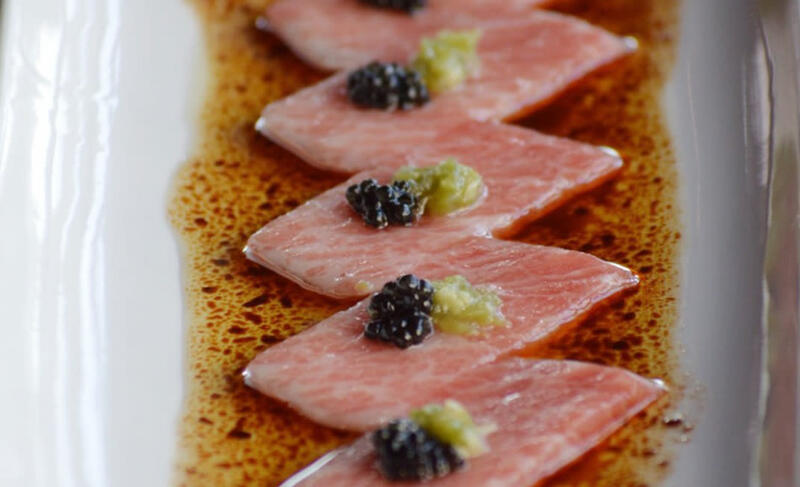 Dishes like pork belly hanabi, salmon carpaccio and an array of rolls from the sushi bar are discounted every Sunday from 2:30 p.m. until close. And guests can relish drink specials on cocktails, such as the yuzu drop martini, select wines, Japanese beer and sake.